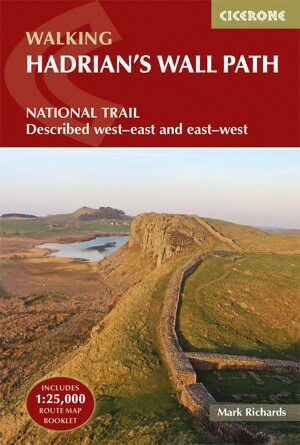 A handy guidebook for anyone planning to walk Hadrians Wall Path. This 84-mile National Trail route typically takes a week to walk, and is described in both directions. A World Heritage Site, Hadrian's Wall runs as close as possible to the course of the wall, on its route between Bowness-on-Solway and Wallsend in Newcastle.